You cannot beat this amazing lake view!!! 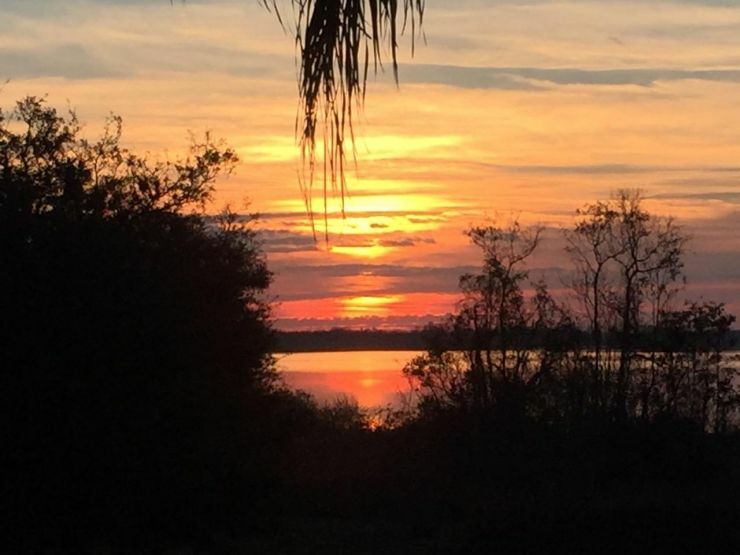 The sunrises overlooking beautiful Lake Mattie are breathtaking! Come check out this 900 sq ft casita with a huge garage with stack washer/dryer & washtub sink, stainless steel appliances, bedroom, full bath and more. The paver pad is also extra long so it can accommodate a 45 ft coach with trailer and/or boat. Offered at $329,900 or include the existing furnishings and house ware for $339,900!